Ajax Amsterdam is once again ready to dream against Juventus Turin of a certain Cristiano Ronaldo. 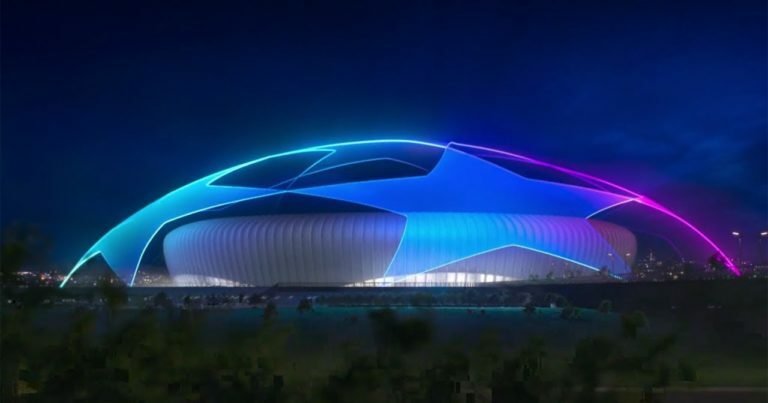 The Dutch club, except for their first-leg loss to Real, are formidable at home in this Champions League, with 2 wins against AEK Athens (3-0) and Benfica (1-0), then a draw against Bayern Munich (3-3). Ajax, which has a golden generation, also plays the title this season in Eredivisie, after a few complicated years on the national level. Remaining on 3 championship successes, against PSV (3-1) and on the turf of FC Emmen (5-2) and Willem II (4-1), men of ten Hag are in shape, and will count play their cards thoroughly against a miraculous Old Lady in the previous round. After narrowly defeating Atlético de Madrid in the quarter-finals, thanks in particular to a XXL performance of CR7, Juventus Turin is now launched in this race to the European grail, and remains besides on a beautiful dynamic of success. Effective Blaise Matuidi and other Dybala remain on a series of 3 wins in Serie A against Empoli (1-0), in Cagliari (2-0) and against AC Milan (2-1) this Saturday. In other words, the upcoming duel in the Netherlands will be very interesting to watch, and nothing seems to have been played out in advance. Remaining on two defeats of rank outside (Young Boys of Berne and Atletico), Juve could even have reasons to worry. have 4 wins and 1 loss in their last 5 games. Juventus have also recorded 4 wins and 1 loss in their last 5 outings. The last opposition in 2010 ended in a goalless draw in Turin (0-0). Ajax, never easy to play. Juve have lost their last 2 games of the Champions League away on the grounds of Young Boys Bern and Atletico Madrid. Ajax only lost to Real Madrid (1-2) at home this season. Ajax Amsterdam are able to hold Juve at the Johan Cruijff Arena in check and keep all chances for the return leg in Turin. If nothing will be easy, Cristiano Ronaldo obliges, our experts see well Tadic and others take at least the draw before their public.